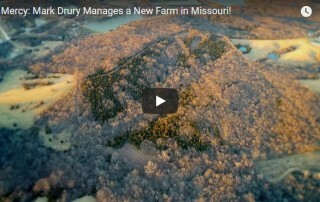 The Drurys put out a great new video on DOD TV yesterday. If you are anything like me, this gets you going. 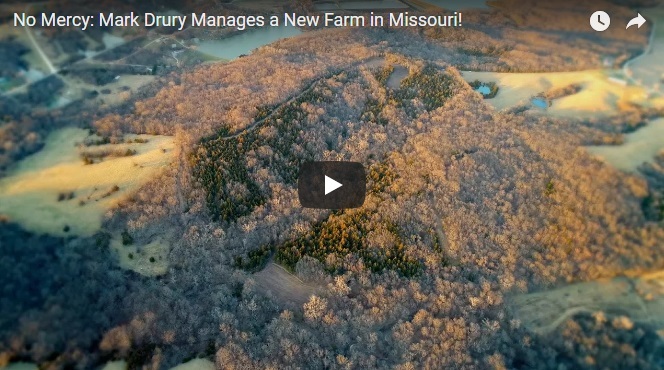 Mark Drury purchases a new 120 acre Missouri farm, and documents his habitat plan and improvements. 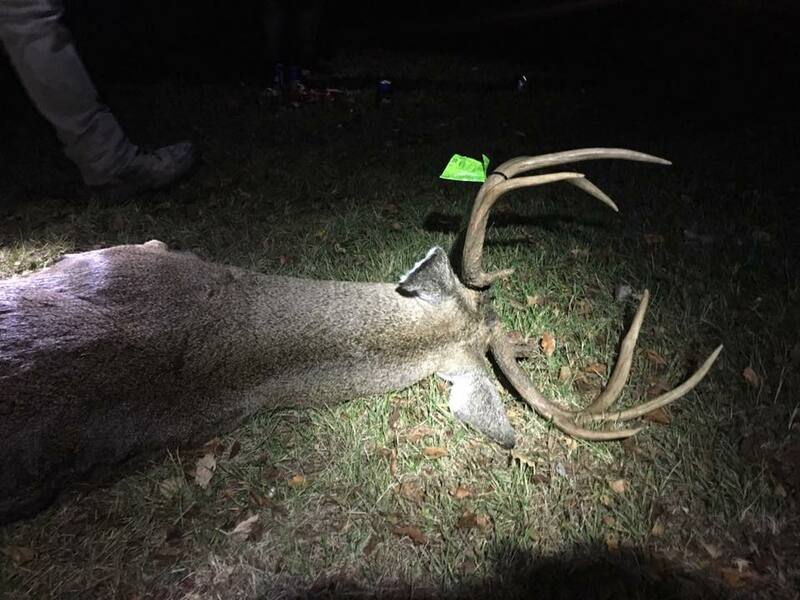 The goal, like most of us, is mature deer and turkeys frequenting the farm during hunting season. This relates well with me, as I too recently purchased a much smaller parcel here in Michigan. Planning out my habitat work with my hunting strategy has kept me up for hours, but I wouldn’t have it any other way. This has been a dream of mine for many years. Stick around for future posts, videos and podcasts on my habitat journey for my improving my OWN Michigan ground. 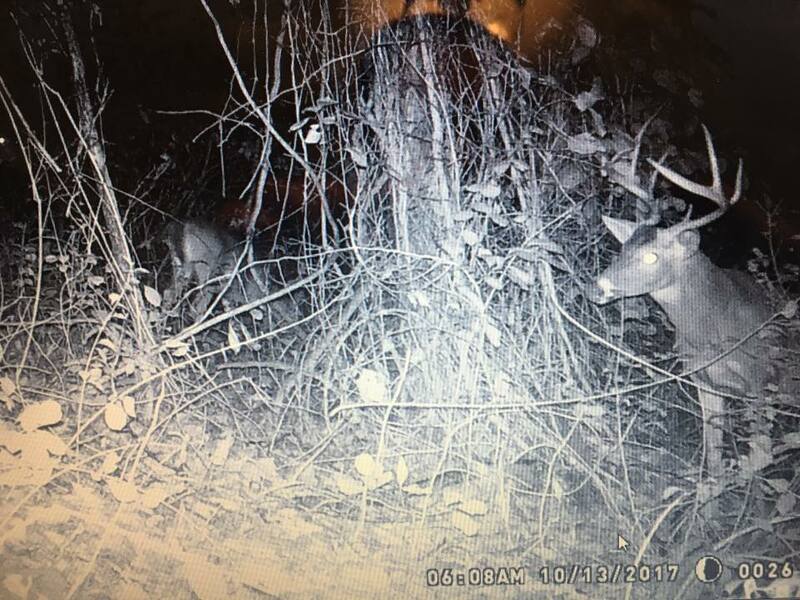 So I grabbed my Mathews bow and went and sat in an elevated blind out behind my home, where I have good bucks on trail camera mostly at night. I got out a little late but knew they would come by close to dark. As the night went on I heard some squirrels and saw a cat go by. Then when I heard the twig snap, I knew something was up. I couldn’t see anything or hear any more movement, but I sat dead still and calmly waited. All of a sudden some leaves rustled right in front of me and wouldn’t you know it, a big buck was standing there at 20yds. I was so shocked that this thing was able to get there without me knowing! I grabbed my bow and was able to draw back slowly, then sneak up the the blind window. 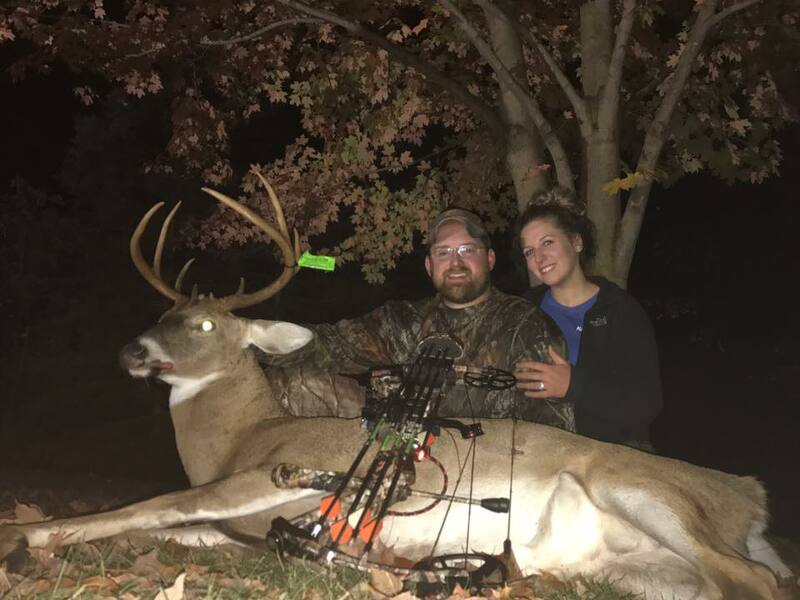 I found my spot, and sent a New Archery Products Spitfire DoubleCross through both lungs. 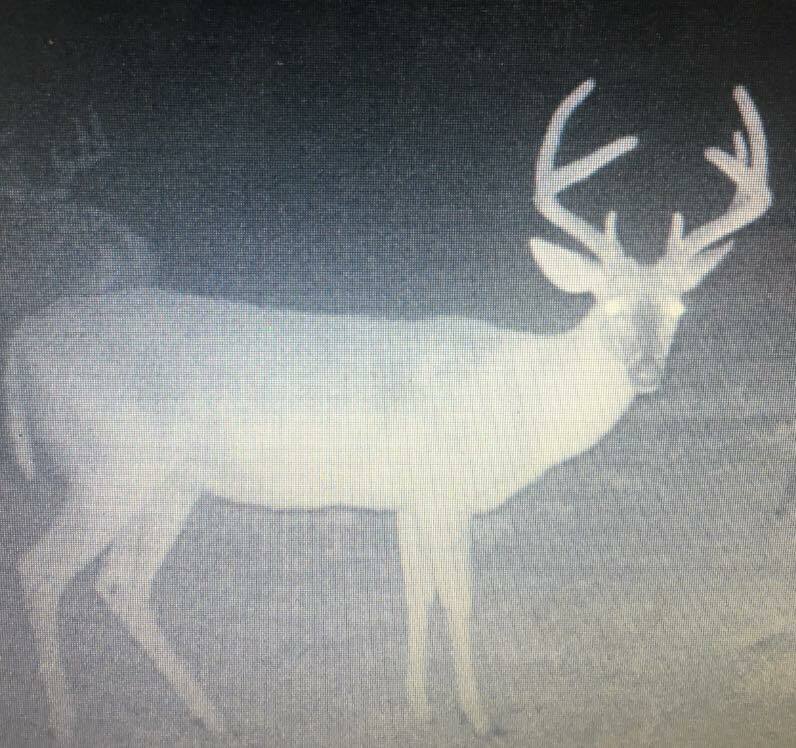 I watched my Nockturnal run off through the woods about 60yds and then silence. I was hoping that’s where he crashed. 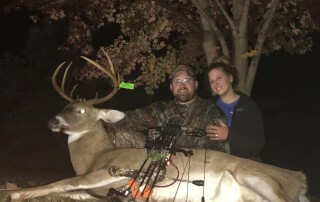 I then ran into the house and told the wife that I had shot a big one. 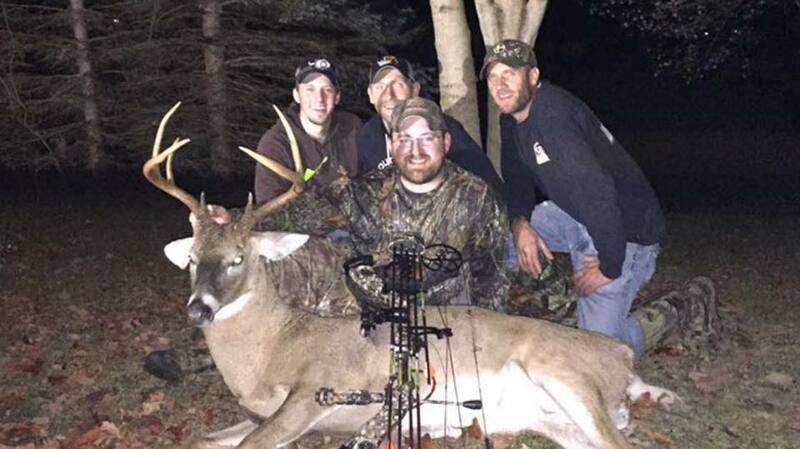 After firing off the BBD text to the boys, we had a whole tracking crew ready to go. 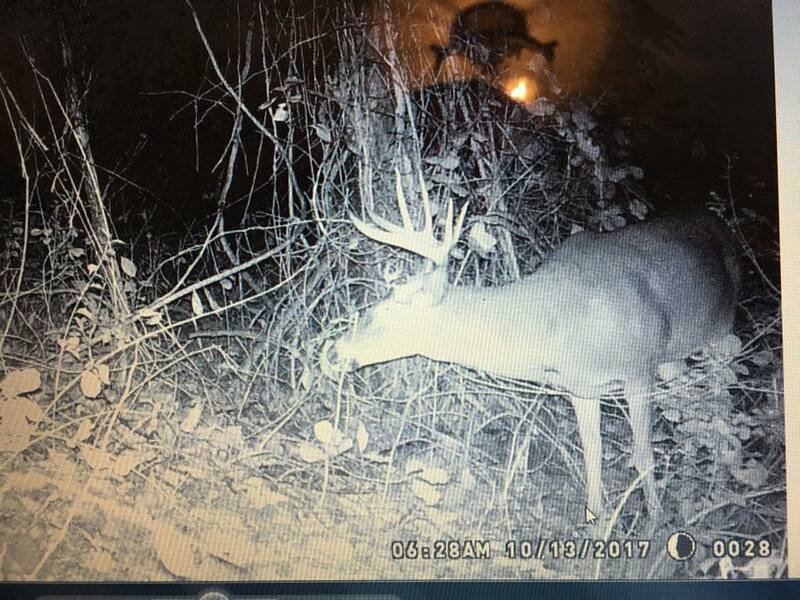 The deer had gone onto the neighbors property so I drove down to his house to get permission to track my buck. He gladly let me. So we took off into the woods where I shot and quickly found 3/4 of my arrow next to a great blood trail. As we pushed through the woods a reflection of an eye caught our attention and we froze. One of the fellas slowly walked towards it and said white belly! 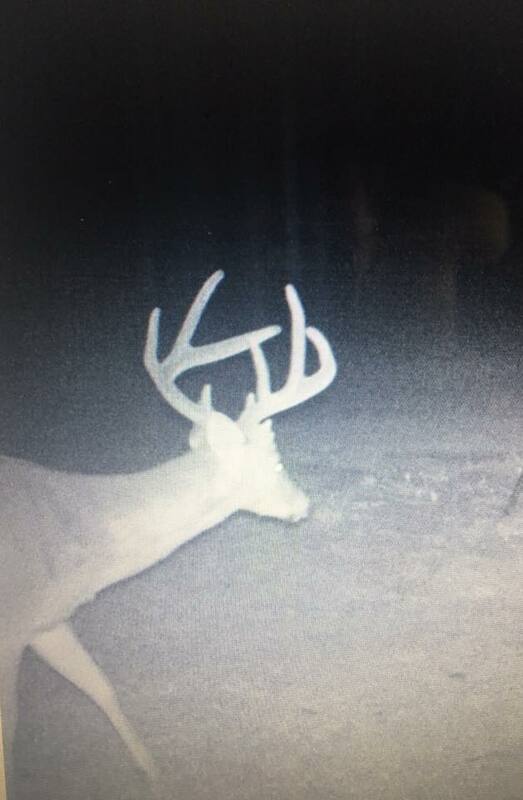 As we approached him I saw it was the big 8 from my trail cam pictures that I’ve had since early spring. As I walked up to check him out my wife came up to me and gave me a big hug and said “You got him!” with tears of joy running down her face. We drug him to the pickup and went home to take pictures and celebrate. 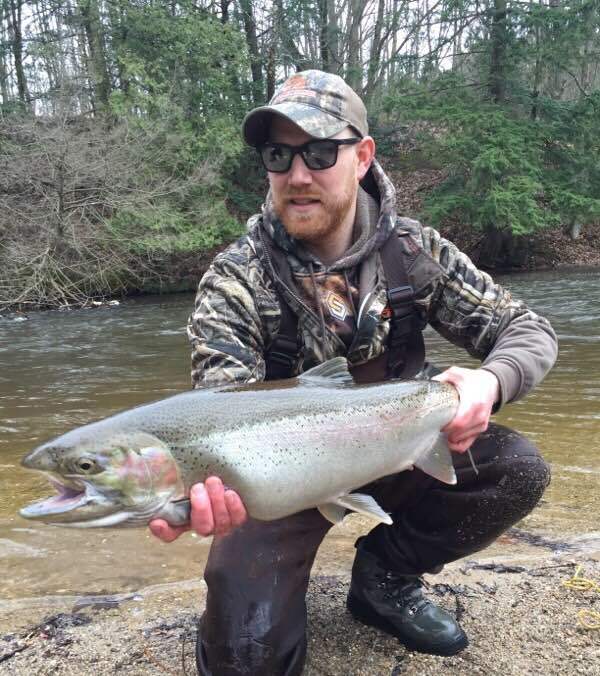 Dustin Shrum is after some more CHROME! It is late March in West Michigan with we are with friends Aaron and Jesse. Dustin lands his largest hen to date in this video. Orange trout beads again today. Join us today in West Michigan as we chase some CHROME! Please “Subscribe” on Youtube for more videos! Let’s just say March was good to us! Grabbed the camera and jumped in the boat with my friends Mike and Chad. 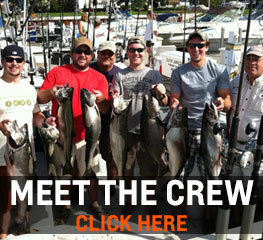 We ended up going 6 for 11 that day….which is a great day in terms of Steelhead fishing. We ended up fishing trout beads all day long, which worked perfect. 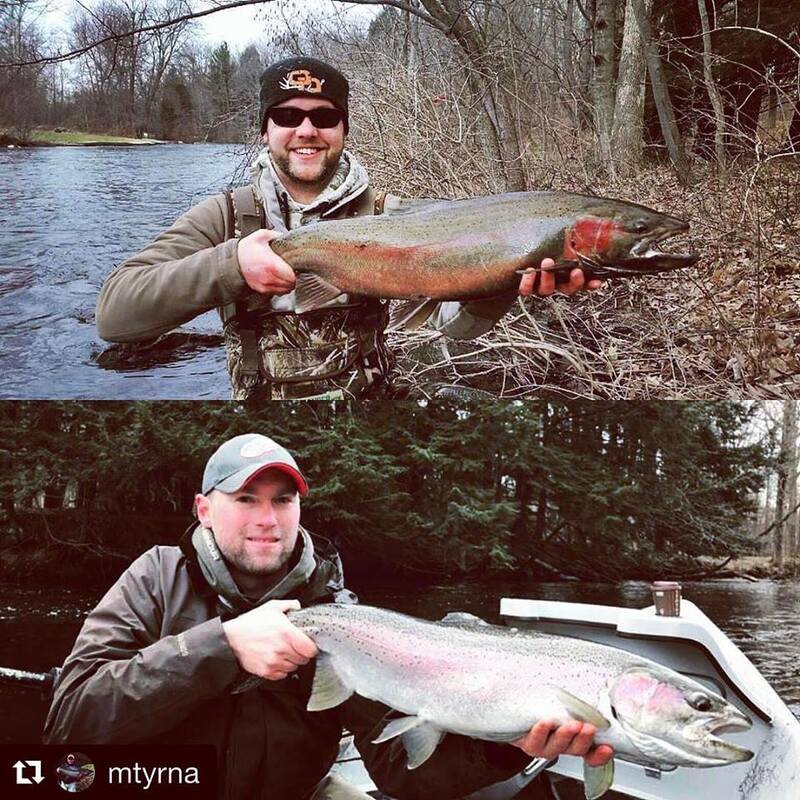 Even caught a couple trout. Ended up taking 1 fish home for dinner. Thank you again Mike for having me along!